My Call Conversion Rate Is Only Twenty Percent. Help! I am very sorry if your new patient call conversion rate is twenty percent. You have invested a lot of money on marketing to get people to call your Dental Office but when they call they don’t make an appointment. Most of the time low conversion rates are blamed on the type of callers you are attracting with your marketing but what if it is how the calls are handled, by the people answering the calls? What if the callers were ready to make an appointment but the calls were answered the wrong way and appointments were not made. I am also very sorry if you do not know your call conversion numbers. Your Call Conversions may be 10%, 20%, 30% but you really have no idea! The good news is that today you can start to keep track of your call conversions and if they are less than 75% then you should do something about it immediately. The average conversion rate in a Dental Office is 22.5% which means that 77.5% of callers do not make an appointment. What that means is that if 15 calls come in for the day, 11 patients will be lost. At the end of a 5 day week this means 55 callers who could have been your patients are now not your patient. This is 220 lost patients each month and 2420 lost patients each year. If you look at the value of the new Patient then it really is OUCH! What if you could make a few changes when calls come in? What if you increased your call conversions by 20% so now you have more New Patients a month and a dramatic increase in revenue? Who would not want to give this a go? It may be time for you to really pay attention to your call conversions if you are not. It is time to stop guessing. This is your business and it is important. 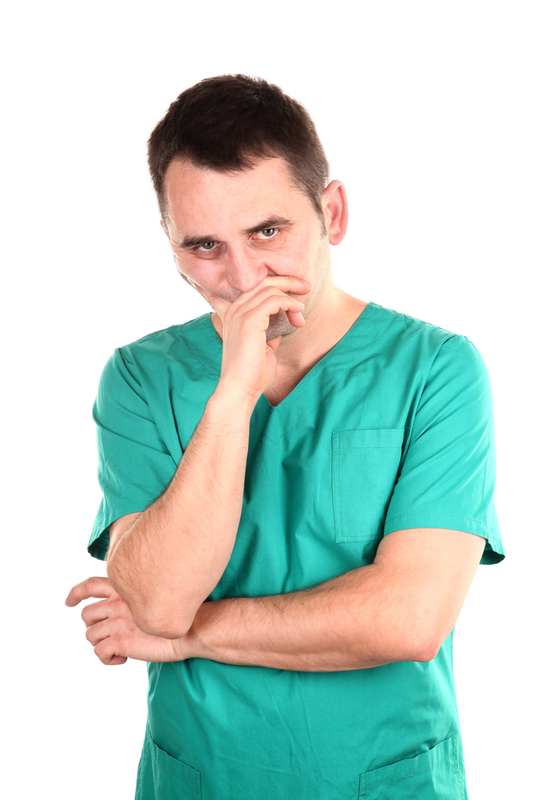 Why take chances with the revenue your practice could be bringing in and the patients you should ethically be helping?